New version of Galdino 2010 by Jamaica’s Sawandi. 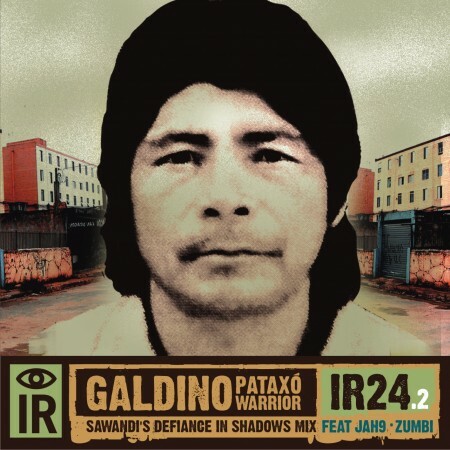 IR24 point two features The Ghost, Jah9, Zumbi and tapeDave. It’s now grabbable / obtainable / purchaseable at iTunes and Believe Digital. Label, Indigenous Resistance will be coming with an album length remix package in due coarse.